This complete arm kit features our largest, 1.25 in (3.2 cm) diameter, balls for maximum holding power. Nituff anodized aluminum components are lightweight and corrosion-resistant. 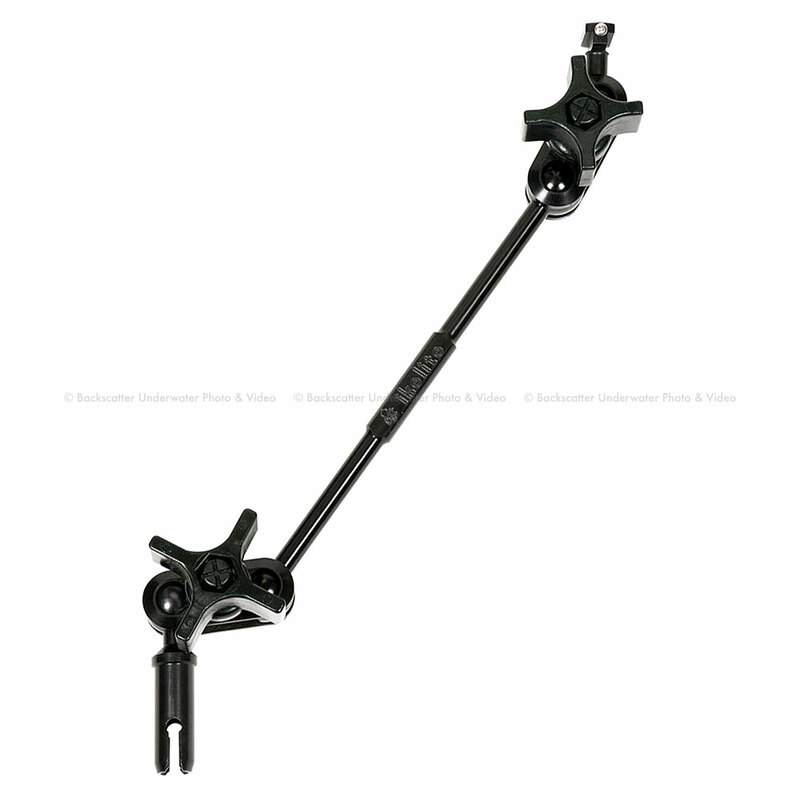 Includes ball at release handle, two clamps, one 9 in (22 cm) extension, two clamps, and mount for Ikelite DS50, DS51, DS125, DS160 or DS161 strobe.